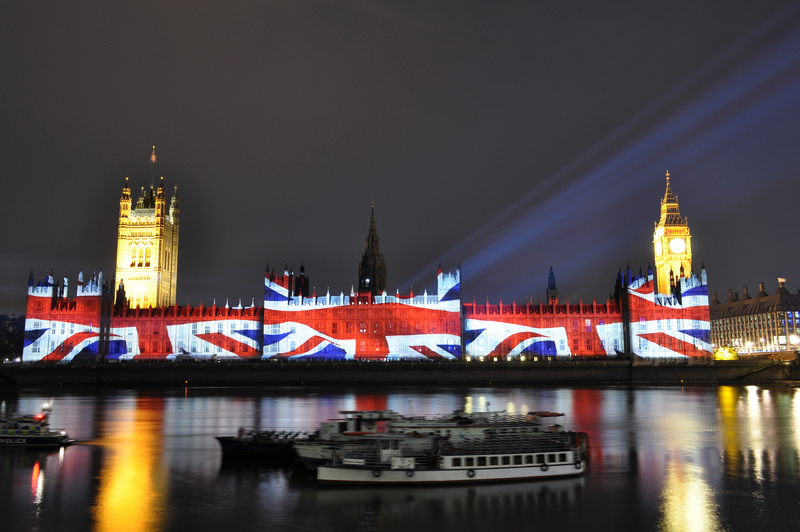 The United Kingdom is still a powerful and prosperous country. Having vast history and beautiful landscape, it is a destination that you must see it once in a lifetime. Let’s be honest, It would be complete nonsense to skip London if you’re in the UK. 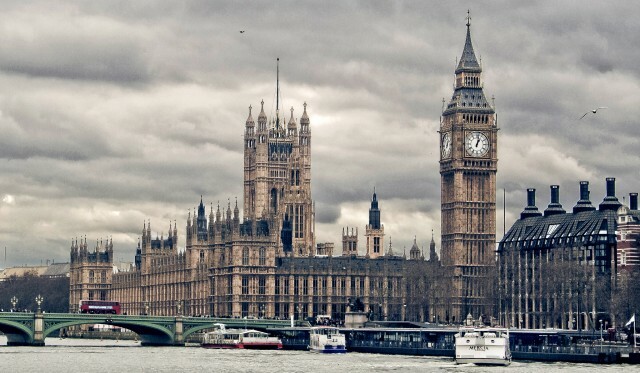 It has not only a boundless history filled with amazing structures, but London has many secrets that you must discover. It is a place where life will always be active. The whole country of Wales itself is breathtaking but what I consider the most outstanding is its little towns with their castles. 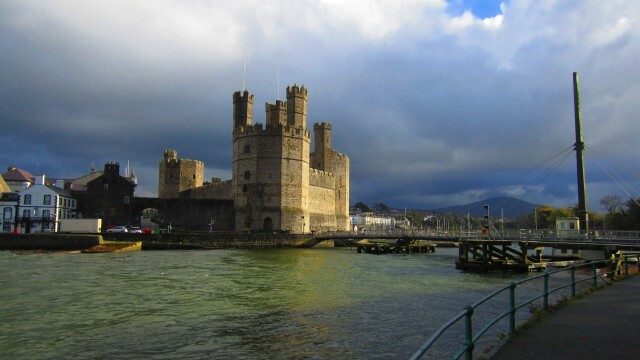 The castles are the finest examples of 13th century and early 14th century military architecture in Europe and they were established by Edward I.
I strongly recommend you to visit the castles of Caernafon, Conwy, Beaumaris and Harlech. Durham Cathedral is the largest, an outstanding example of Norman architecture in England and vaulting of the cathedral was part of the advent of Gothic architecture. It has also an extraordinary castle. The town itself is very beautiful and green, being a typical idyllic British travel destination. Canterbury is the image of a typical English town for a tourist who has not visited the country yet. St Martin’s Church is the oldest place of worship in England. The town has excellent beauty with its stunning center has many landmarks. The church and St Augustine’s Abbey were founded during the early stages of the introduction of Christianity to the Anglo-Saxons. 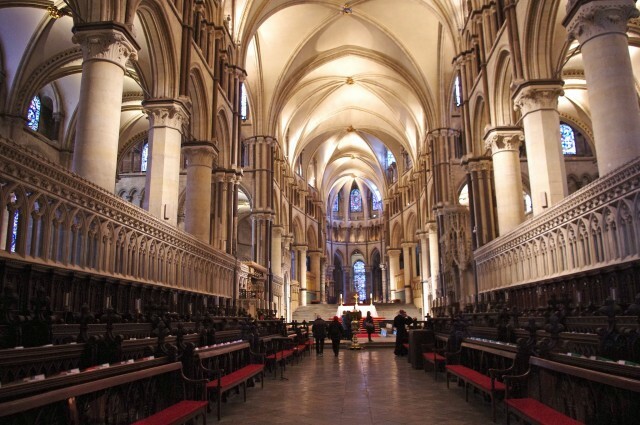 The cathedral displays Romanesque and Gothic architecture and is the seat of the Church of England. An extremely pretty town. it was founded by the Romans as a spa, became an important center of the wool industry in the medieval period, and a spa town in the 18th century, Bath has a varied history. 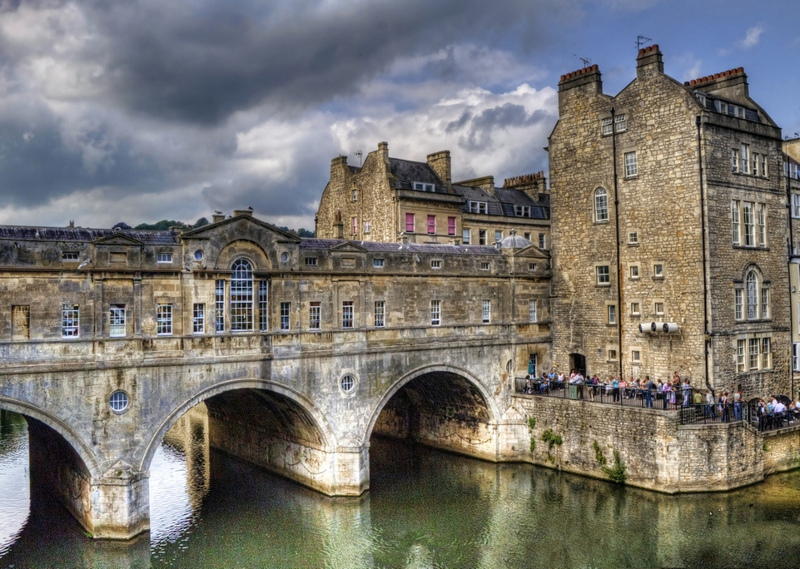 The city is preserved its Roman remains and Palladian architecture. 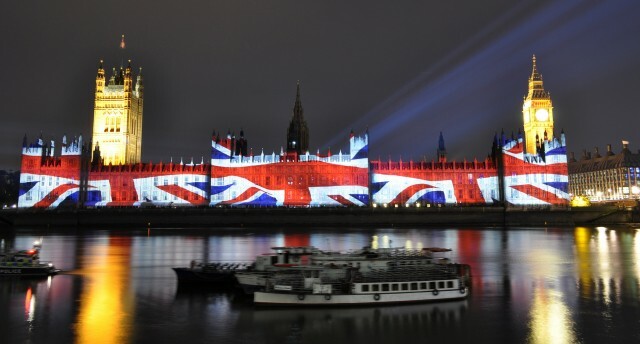 What a fascinating town, it is one superlative example of a gorgeous English city. 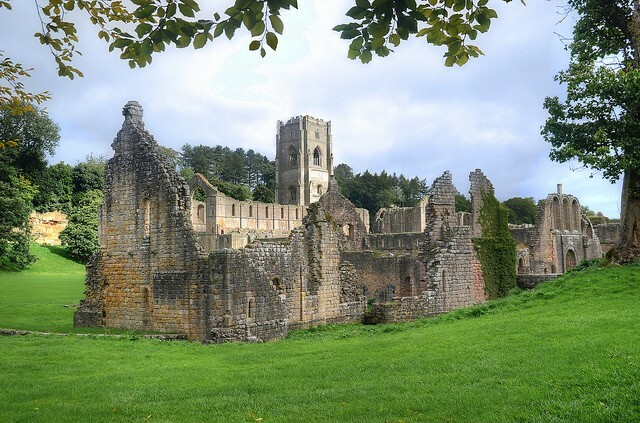 Before the Dissolution of the Monasteries in the 16th century, Fountains Abbey was one of the largest and richest Cistercian abbeys in Britain and is one of only a few that survives from the 12th century. The later garden, which incorporates the abbey, survives to a large extent in its original design and influenced garden design in Europe. It has a remarkable beauty. The beautiful Island of St Kilda is unique and remarkable. It was not inhabited for almost 2.000 until 1930. This splendid place has various unique architectural styles from both historic and prehistoric eras. 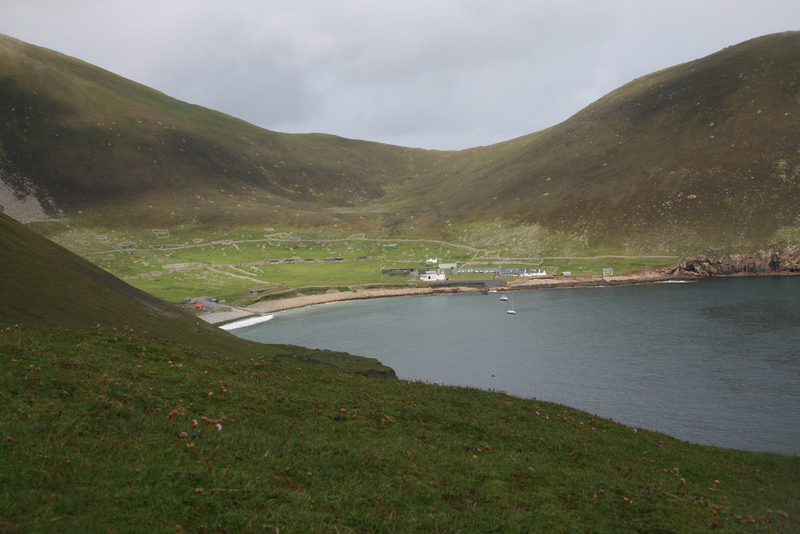 The island is also known to be a breeding ground for many vital seabirds like Atlantic Puffins and Gannets.